6 Oct, 2015 Rakesh Sharma Reviews . 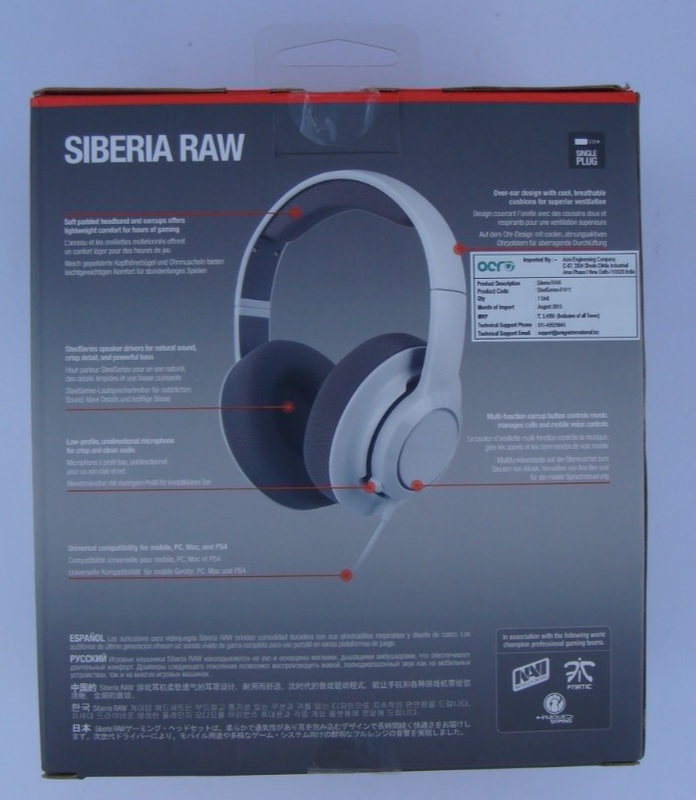 Today we are review our first SteelSeries product, the SIBERIA RAW Single plug Gaming Headset. 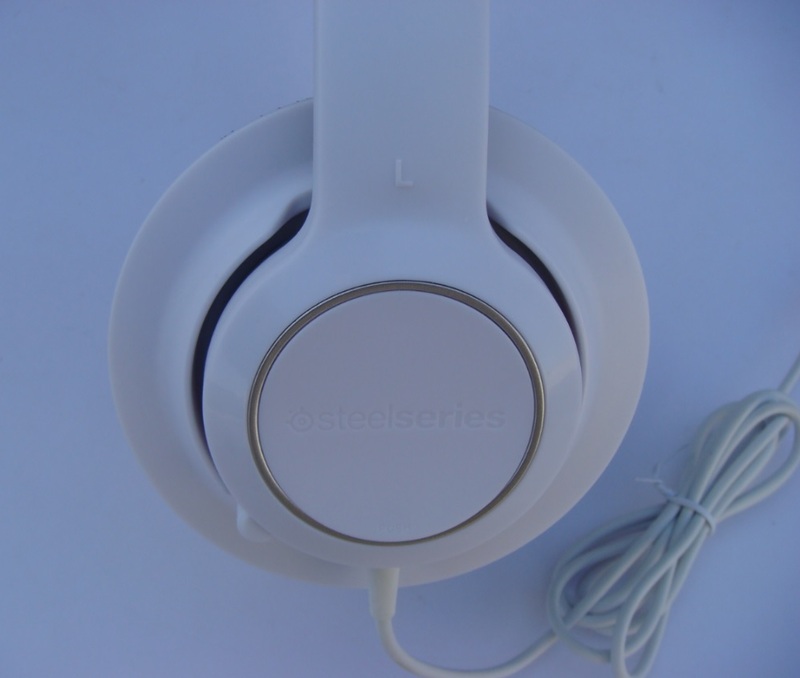 SteelSeries is one of the best known brand in gaming and enthusiast community for their all round and innovative gaming peripherals like, keyboard, mice and gaming headsets. 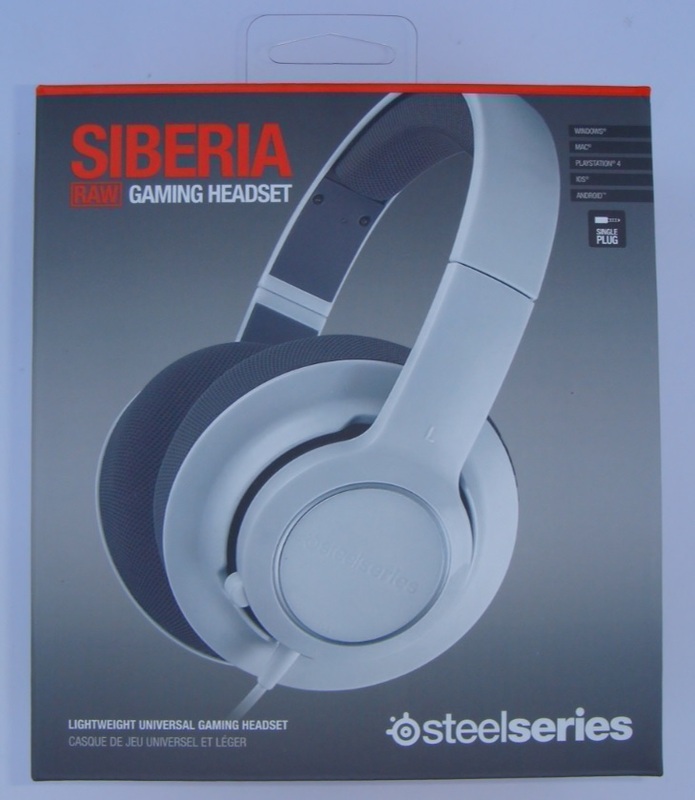 The SteelSeries SIBERIA series of headsets are well known headsets which combine great comfort with reasonably consistent sound reproduction and all that under a sensible price range. The SteelSeries SIBERIA RAW Gaming Headset is an entry level gaming headset with a single universal 3.5mm plug making it compatible for PC and smart phones too. At a price range of approx. 2K this headset seems to be creating a new temptation for gamers. 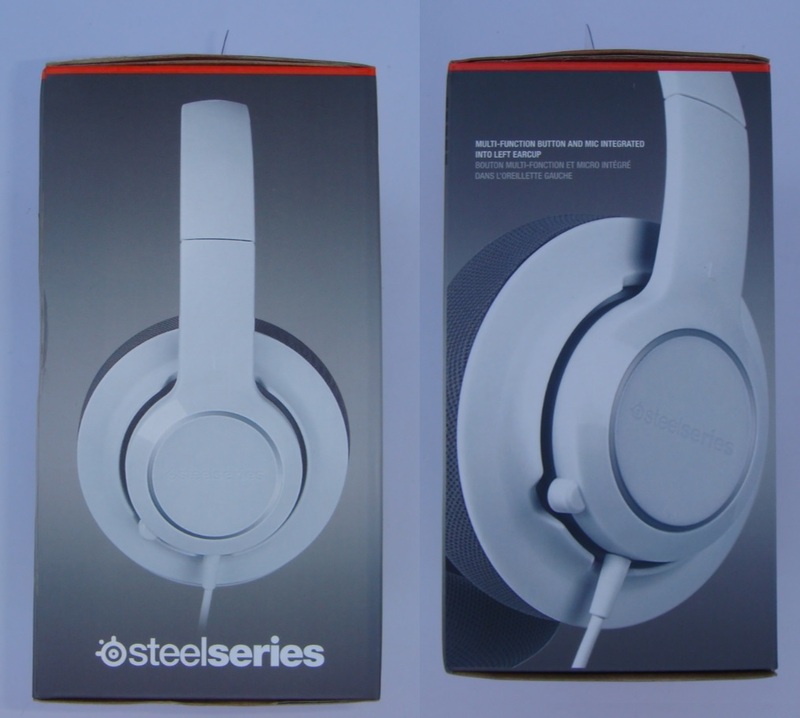 Now let’s see what SteelSeries SIBERIA RAW Gaming Headset have for us. 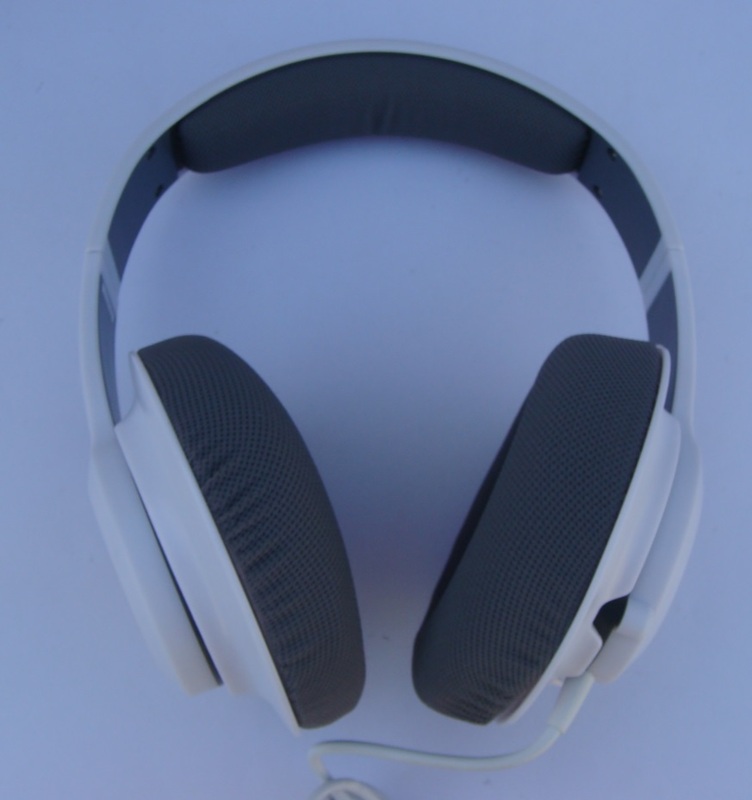 Soft padded headband and earcups offers lightweight comfort for hours of gaming. 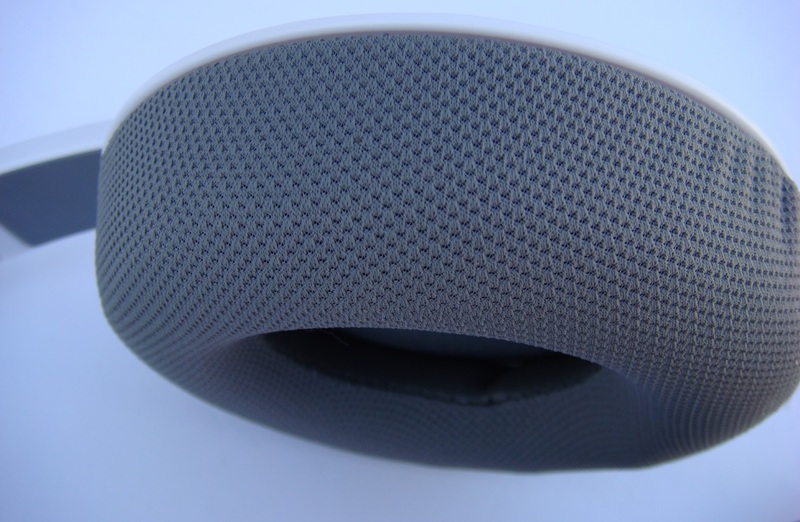 Over-ear design with cool , breathable cushions for superior ventilation. SteelSeries speakers drivers for natural sound, crisp details and powerful bass. 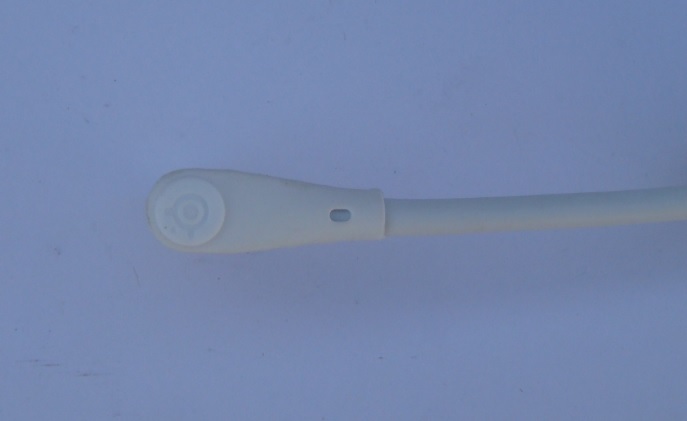 Low-profile, unidirectional microphone for crisp and clear audio. 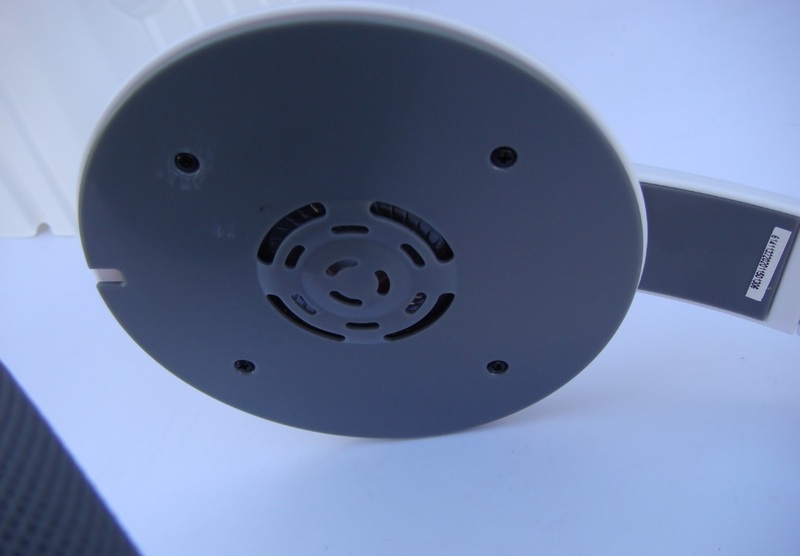 Multi-function earcup button controls music, manage calls and mobile voice control..
Universal compatibility for mobile, PC, Mac and PS4. Inside the box we find headset, manual and a Steelseries sticker. First look and the headset seems huge, the gray and white colour contrast look good, but plastic body gives a cheap plastic feeling. 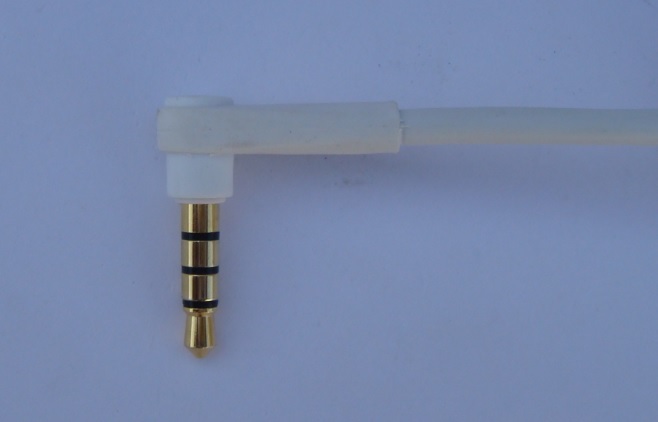 Headset comes with a 4 feet long cable having a 90 degree single 3.5mm connector. Headset is also missing a manual volume knob. So while playing your favorite game if you want to lower your audio volume, you have to reach out for volume buttons on your keyboard or worst volume controller panel in Windows. The headset is very light weight and have a very soft padded headband, giving great comfort to your head and neck even after hours of gaming. 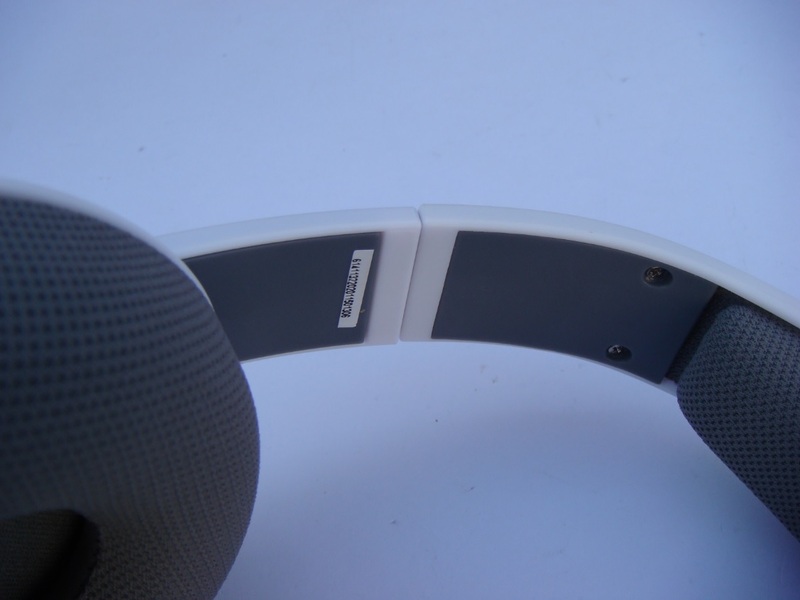 You can easily adjust the height of the headset according to your comfort, but it feels that the sliders joints are not very strong and can easily break with slight miss handling. Now let’s talk about the most comfortable thing about this headset, the soft padded earcups cushions. I have been testing this headset of a week now. During this have played hours of late night games and never feel as earcups are applied any pressure on my ears. 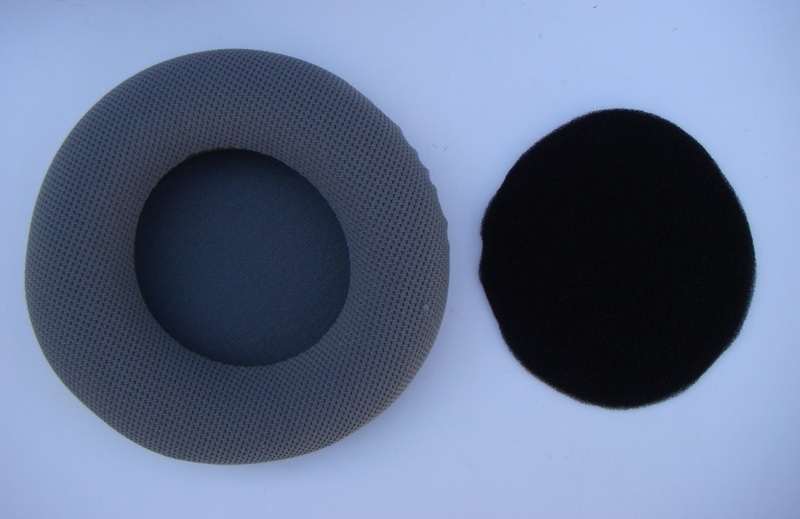 The superior ventilated breathable cushions also kept my ear sweat free and cool. 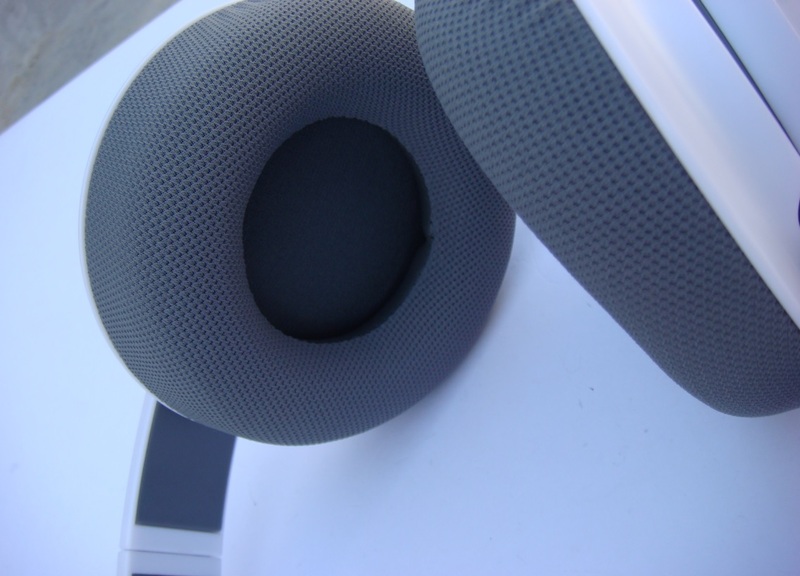 Even with some intense head movement during game play, the texture of the cushions kept the headset on place. 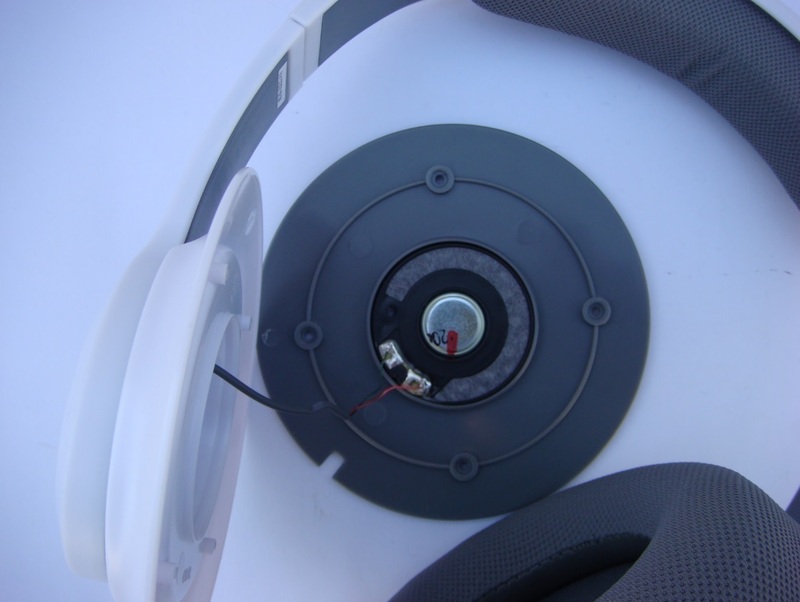 So I remover the cushion and found that cushion is having a silicon ring that helps in holding the headset in place. 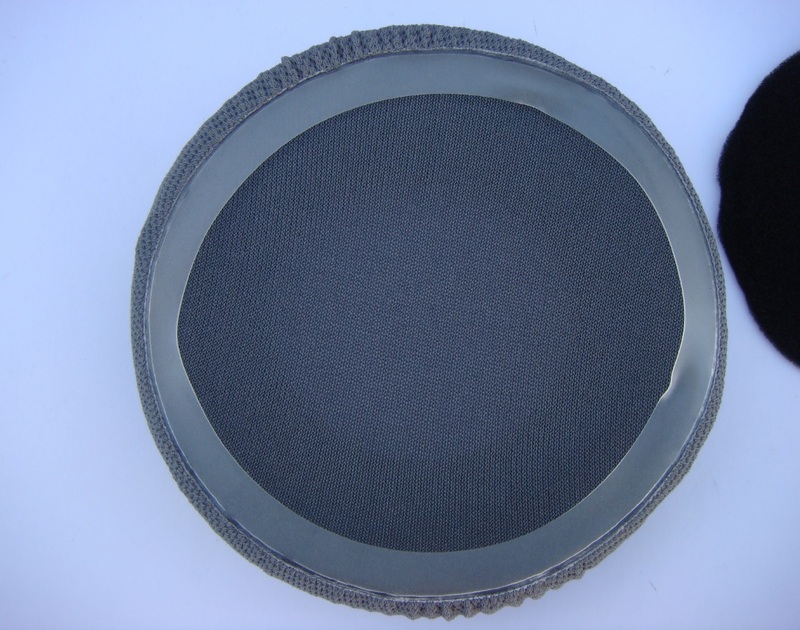 Also found a round sponge piece between cushion and actual drive acting as a dust filter. 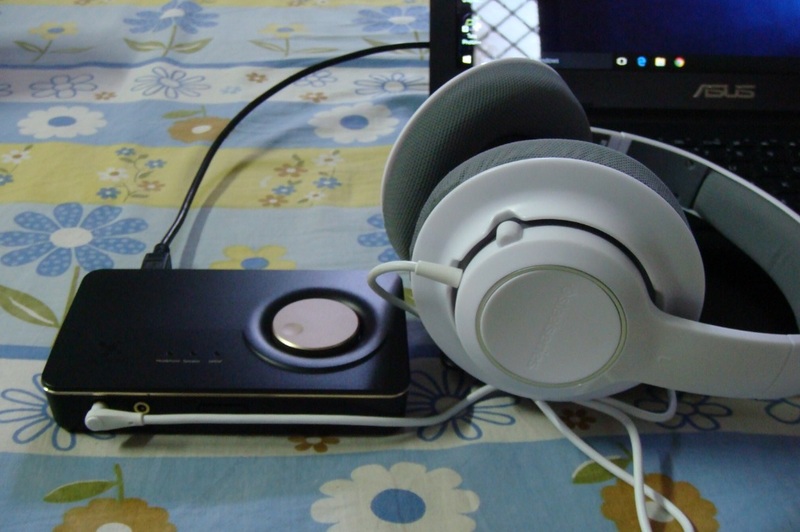 The actual speaker drive is much smaller that the earcups. It’s a 1.5 inch drive that’s pushed installed on the front side of the cups. 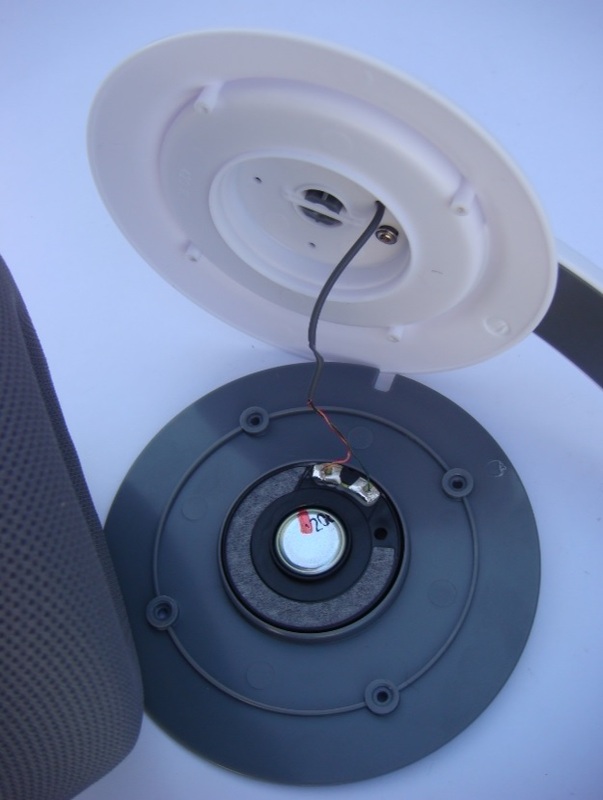 There is very little back chamber space with no what so ever sound damping material inside. That’s the reason this headset not generate deep bass. 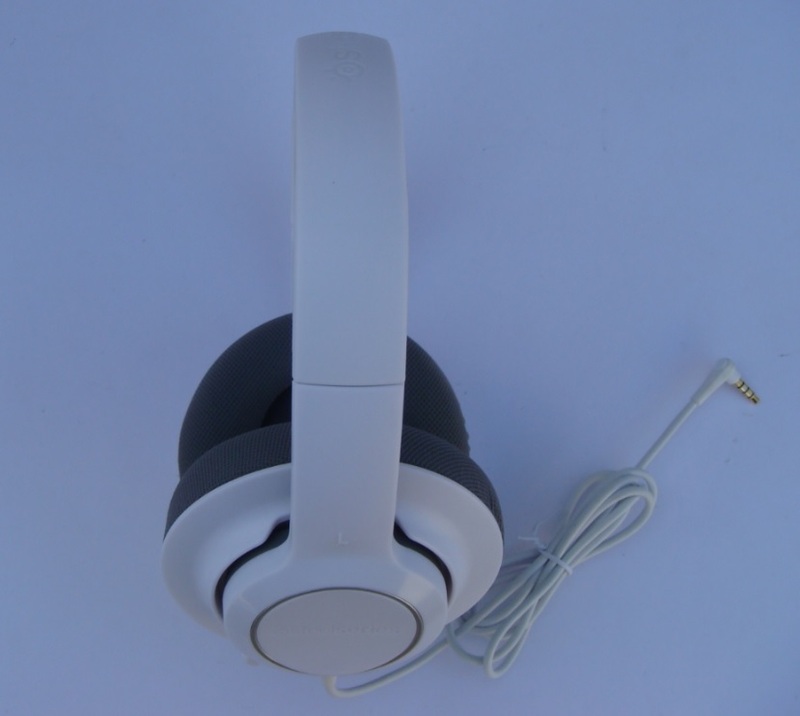 Since being a gaming headset, the audio lover will get little disappointed by the music experience. 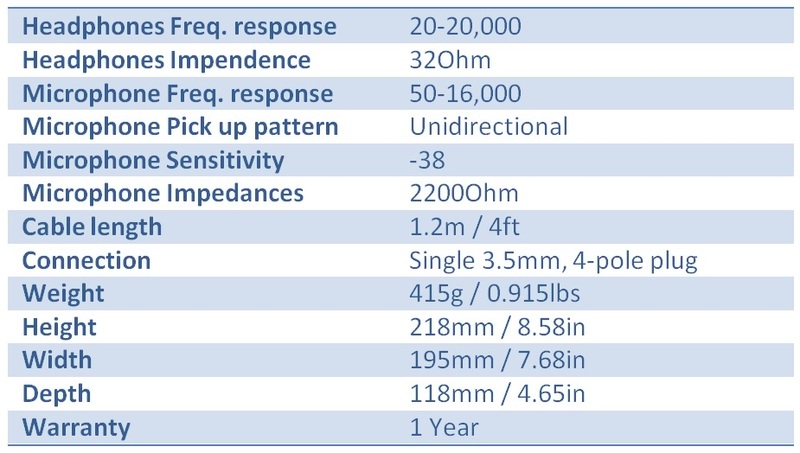 High frequency are not very clear, headset outputs good bass, but I feel some deep bass part (boom-boom) is little missing. On the other hand gaming experience was good. 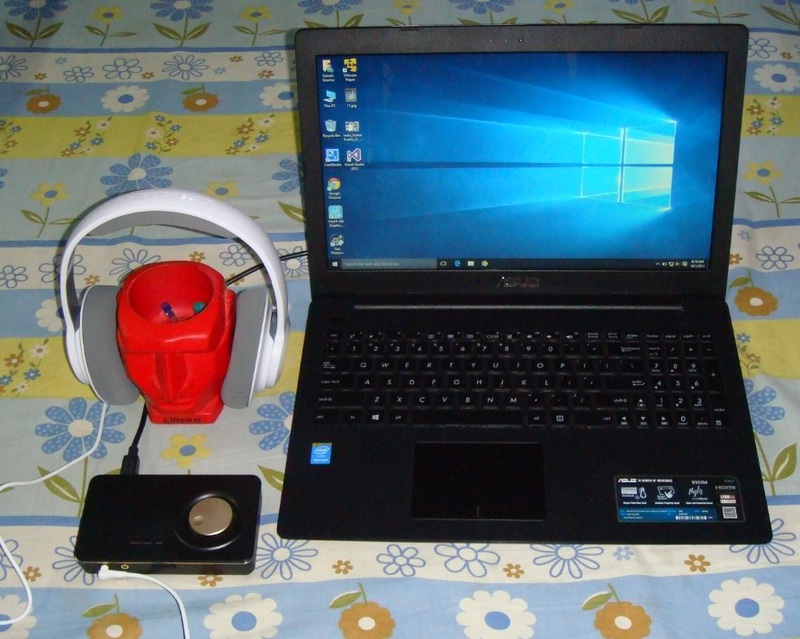 When used with ASUS Xonar U7 sound card, headset produced realistic surround gaming effect and all Dolby sound enhancement were properly delivered. 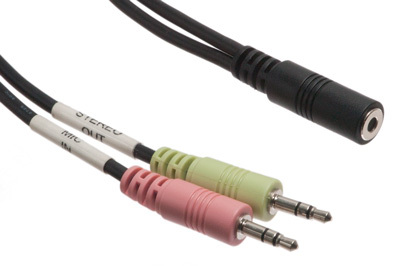 When used with mobile device, the build in microphone was too sensitive and listener on other end experience some problem hearing my voice clearly. On PC while recording my voice microphone also captured a lot of surrounding noise too, since actual pick-up device is far away from your mouth. 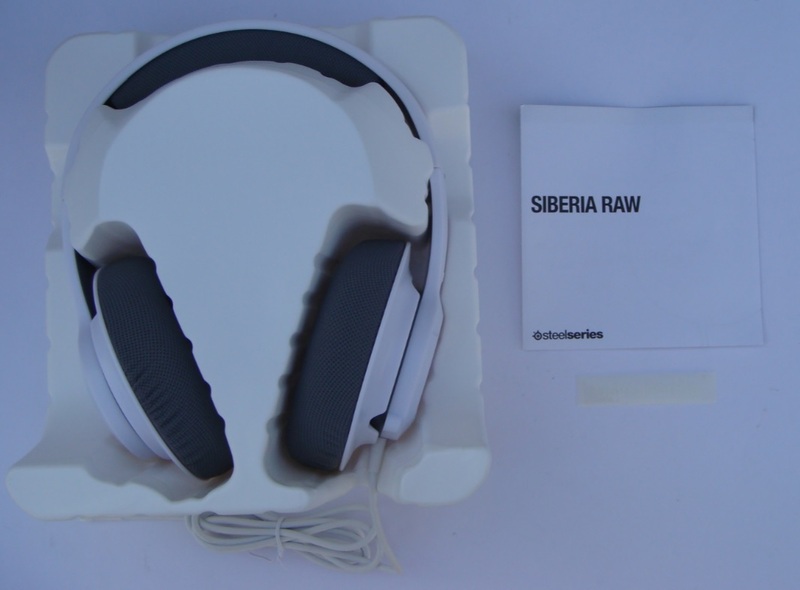 The SteelSeries SIBERIA RAW Gaming Headset is a low cost, light weight gaming headset giving most of the value for money for gamers. Personally this is one of the most comfortable headset I have ever used while gaming. 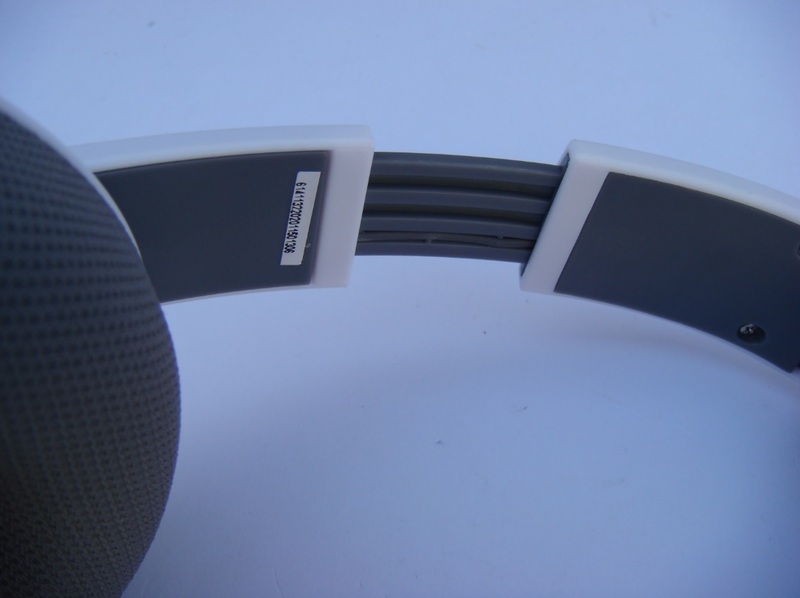 Giving zero stress to your neck and ears during long gaming sessions. Finally, if you are looking for a low cost gaming headset, the SteelSeries SIBERIA RAW Gaming Headset is a top option to choose from.